The agency will host the listening session at U.S. Department of Transportation headquarters in Washington on Oct. 10 at 1 p.m. EDT, according to a document scheduled for publication in the Federal Register on Oct. 4. The session also will be webcast. Specifically, participants will have the chance to discuss the shorthaul HOS limit, the HOS exception for adverse driving conditions, the 30-minute rest-break provision and the split sleeper-berth rule to allow drivers to split their required time in the sleeper berth. 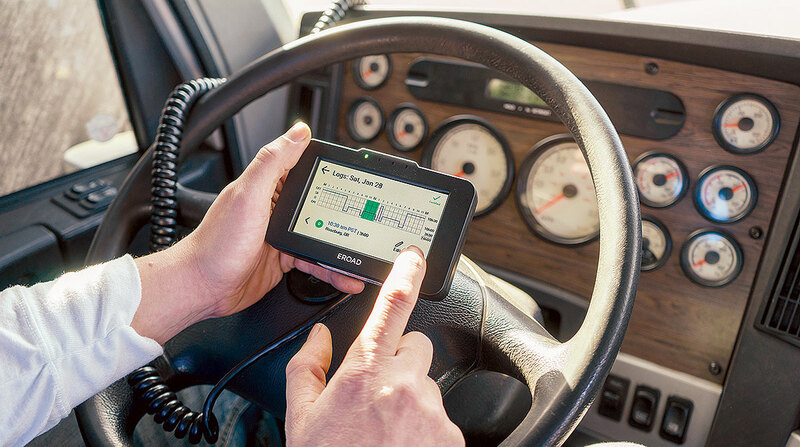 This session is the latest in a series of talks FMCSA has held to discuss possible HOS rule changes. Since late August, the agency has hosted sessions in Dallas, Reno, Nev., Joplin, Mo., and Orlando, Fla. The agency published an Advance Notice of Proposed Rulemaking on Aug. 23 concerning the rules.